Hulloo hullay! 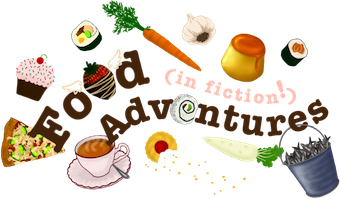 I've started a new blog called "Food Adventures" with a specific focus on food in fiction--books, video games, & film! 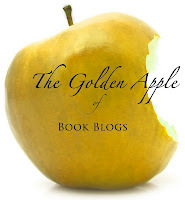 So from now on most of the book recipes will be over there, but I will link to them here. 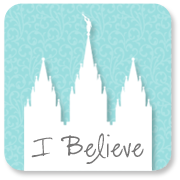 Something like that. 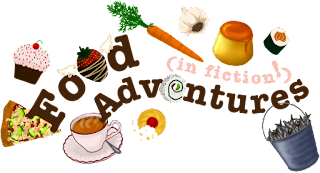 I'm super excited for all of the foodie fun ahead! 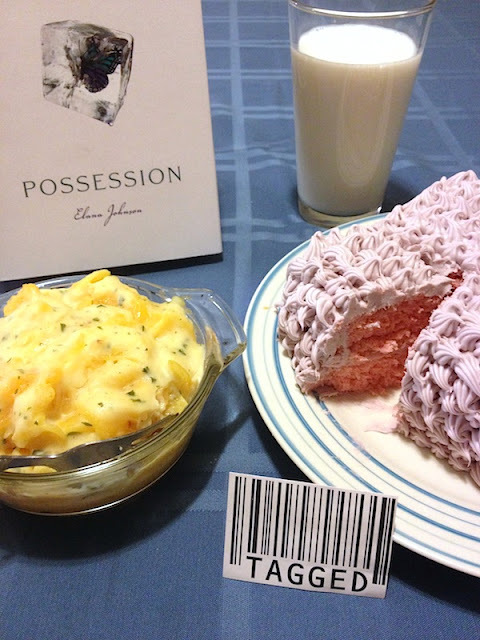 The first book related recipe on "Food Adventures" is from Possession, Elana Johnson's YA dystopian debut (2011). Click here for the recipe for Vi's birthday meal!